Junior High guests dive into an action-packed week of fun, learning new skills, growing their confidence, and making lifelong friendships. From a choice of over 60 amazing activities, Junior High guests have the freedom to design their own perfect camp experience. Cut through the waves on a stand up paddleboard, soar down a zipline, or host a live radio show for the whole camp.  The Junior High evening program is known for the craziest games, counsellor hunts and messy nights. After you have set your schedule of activities for the day, we take care of the rest of your fun! Before lunch, Junior High gets together for Mid-Day Mania. You can be sure points will be given out for your cabin, and that you will be laughing with your new friends throughout all the crazy challenges and surprises. After dinner, it’s time to make memories as you take part in creative programs and games. One day, you could be making a race cart with your cabin and putting it to the test as you run around camp. 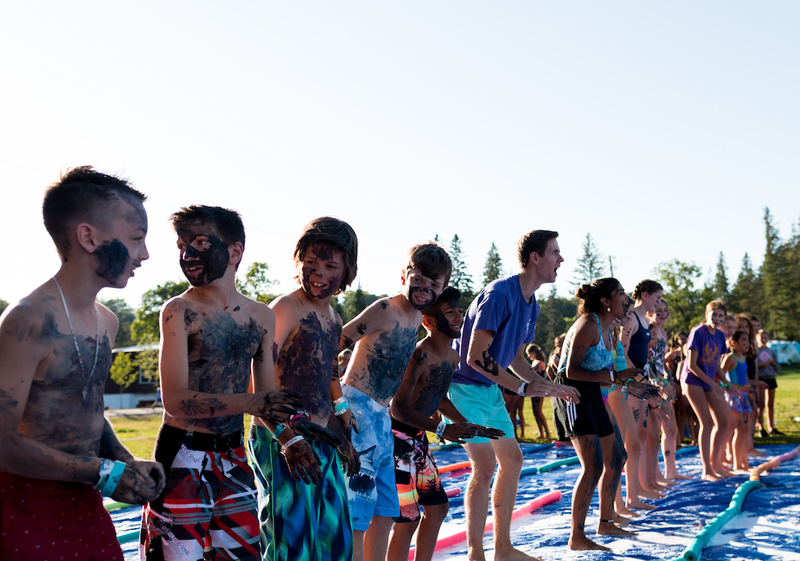 The next, you could be slipping and sliding across a soapy tarp in Animal Races. Convo Cafe is next, where you talk with your friends about what you believe. Then, cabins head to bed to get some rest. The best part? You get to do it all over again the next day! Junior High guests get to customize their activity schedule and fill six periods with any awesome activities they wish. Please investigate all options for Junior High guests from our menu of 1-hour, 2-hour (Fanatic), 3-hour (Split) and 6-hour (All-Day) activities.